Looks like I’ve found my one and only… in regards to moisturizers that is. I’ve been on a low-key hunt for the perfect moisturizer for a while. Flipping through YouTube videos, blog posts, and real-life stores galore! [gasp]. The trouble is… every person’s skin is so unique; I’ve come to find you really need to do get your hands dirty (clean) with this one to find out what really works best for you. That being said… I’m still going to do a quick review of Dr. Hauschka’s Rose Day Cream Light because it’s done wonders for my skin and hey, maybe it will work for you too! I’ve almost completely finished my first bottle of Dr. Hauschka’s Rose Day Cream Light. I wanted to wait to review this product after using it for a while. They say you never really know someone until you live with them… truth is, you never really know a foundation till you’ve lived in it. [Yes, folks, I did try to use a play-on-words. And yes, I did laugh out loud while typing this.] Point is, now I feel fully capable of reviewing this moisturizer for you all. First off, I want to clarify that Dr. Hauschka has two rose moisturizers that are quite similar. The Rose Day Cream and the Rose Day Cream Light: The formulas of these two products have the same ingredients and benefits, the only difference is that the “Light” version is, exactly as it sounds, a lightweight formula of the original, beloved Rose Day Cream. I chose to go with the Rose Day Cream Light (as per recommendation by the lovely skincare specialist at my local Whole Foods Market) because I was first trying this product in the Summertime when all you need is a lightweight moisturizer. In the cooler months ahead, I plan on purchasing the original Rose Day Cream. The most essential ingredient in Dr. Hauschka’s Rose Day Cream Light is of course rose! The rose water used in this moisturizer helps to balance and soothe sensitive skin. 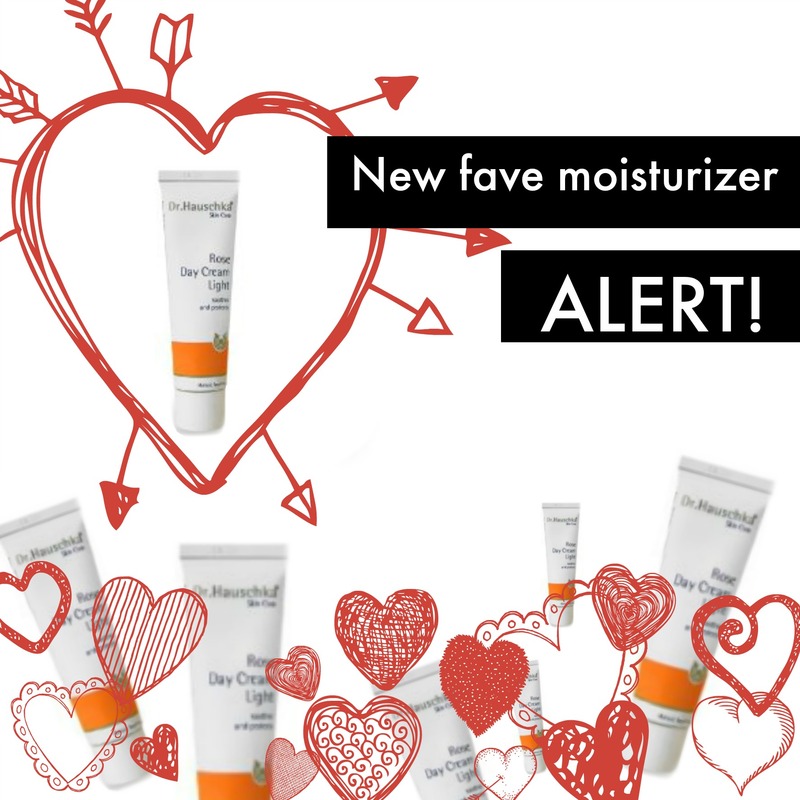 Take it from someone who has really sensitive skin: this moisturizer would be great for any skin type. For my fellow sensitive skin ladies out there, the Rose Day Cream Light doesn’t have an overwhelming scent and it didn’t irritate my skin in the slightest! I’ve noticed that my complexion is more even-toned now, and I attribute that to this moisturizer. Other key ingredients include marshmallow root extract and the essential oils including: sweet almond, avocado, and sesame. These ingredients are all extremely hydrating and nourishing. My skin has never looked better since I’ve been using Dr. Hauschka’s Rose Day Cream Light. 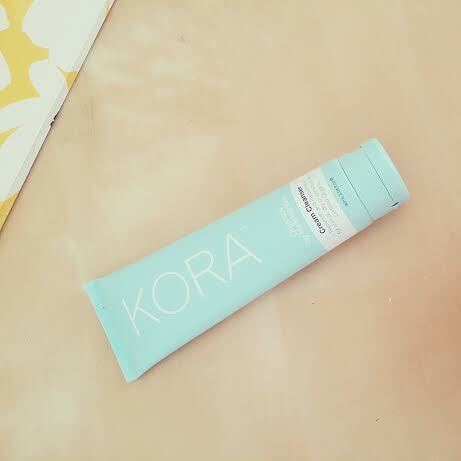 The lightweight formula is truly able to retain the moisture you need in your skin. After applying, my skin feels nourished, moisturized, and lively. It retains a “rosy” glow for hours after applying thanks to that rose water! This moisturizer leaves you with a subtle dewiness but it doesn’t make your face feel greasy or weighed down, so it’s a great base for any makeup you’ll be applying later. I also wanted to mention that I’ve been less prone to breakouts while using this moisturizer, which is always a good sign that something’s working! Dr. Hauschka, you’ve got me hooked. My dad is quite the health enthusiast (to say the least). If you ask him about anything from nutritional supplements to posture, you’ll soon see he’s done his research… a lot of research. I guess you could say ongoing research – there’s always something new he’s researching, learning, and passing on to my brother and I. My dad’s latest endeavor has been building an arch in his feet. Both he and I were born with ill-fated and encompassing pronation… A.K.A. very, very, very flat feet. After a lot of research, my dad has discovered ways to “work” his feet to create an arch with the muscles rather than wearing orthodics or insoles that essentially just mask the problem. To work his feet, he began wearing shoes with “zero-drop” (flat shoes with no arch and no support). This allowed him to be able to feel how his feet were mechanizing and now he really has built his arches up using his own derived methods! The LUNA Tech Strap attaches to the sandal with velcro for added stability and keeps your ankle secure while walking. After 16 years of competitive figure skating, I don’t have the prettiest feet in the book (as you can probably tell from these pictures I was reluctant to post! ), With all those years of squeezing in to skates too small or too big , I need all the help that I can get. Of course… it wasn’t too long before my little brother and I jumped on the bandwagon with my dad’s notion of zero-drop shoes. After a few trial and errors, we found LUNA Sandals, a small company with big ideas based in Seattle, Washington. These amazing sandals are handcrafted, and made to replicate the way of the cavemen – mainly “bare-foot walking” and hurache sandals. I have to say, these sandals are beyond comfortable! I am wearing the LUNA Mono (MGT) with tech straps. They begin to mold to your feet and really do feel like your walking bare foot! (or on Cloud 9 – whichever you prefer). Besides being the most comfortable shoes I now own, I love how they look! A combination of boho hippie meets health guru meets chic flats. Count me in! I just can’t get enough of how stylish these are! The best part about this particular fashion statement is that these sandals are actually GOOD for your feet and body. They allow you to feel how you’re walking, work on building your foot muscles (like I’m trying to do at the moment), and do it all in comfort. If you’re not in the area, don’t worry – they ship worldwide and even have an online chart to check your size! They always say, your feet are the foundation of the body! Treat your feet right with LUNA Sandals. 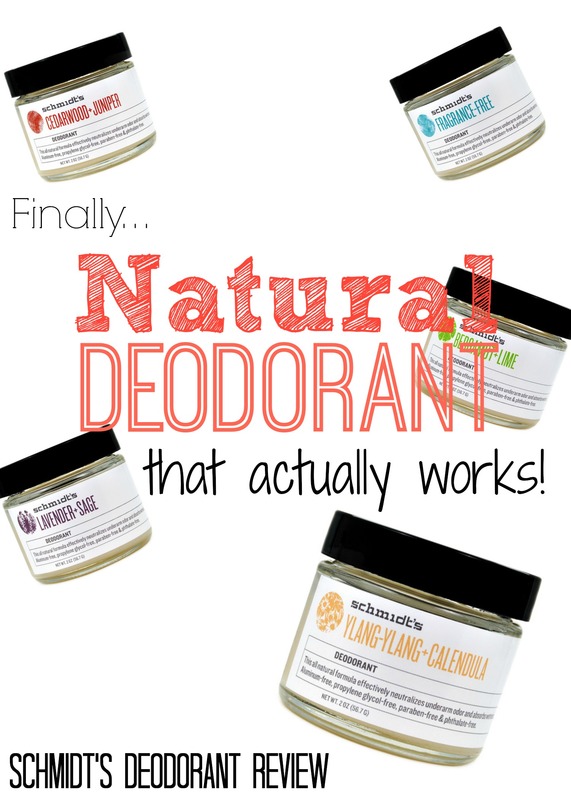 Schmidt’s Deoderant Review | A Natural Deodorant That Actually Works! As a competitive figure skater, I’ve been on a mission to find an effective natural deodorant for a few years now. I need something that will actually work when I’m exercising for 5-6 hours per day. I’ve experimented with every natural brand on the shelves, but now that I’ve tried Schmidt’s Deodorant, I can finally say, I’ve found the answer to my natural deodorant needs! This amazing deodorant is vegan, certified cruelty-free, aluminum-free, propylene glycol-free, paraben-free and phthalate-free. With all of those unpleasant things out of the picture, I bet you’re wondering what is actually in it. Schmidt’s Deodorant is made of an impressive list of ingredients including: shea butter, cacao seed butter, and arrowroot powder. This makes the deodorant very moisturizing with a creamy wax-like texture. I chose to try the Ylang Ylang + Candula. It’s truly lovely – Not too overwhelming, with just the right amount of scent. I hope to try the rest of the scents – they all sound incredible! To apply the deodorant, I scoop up a pea-size amount of the thick formula with the small, spatula-like applicator that comes in the jar. 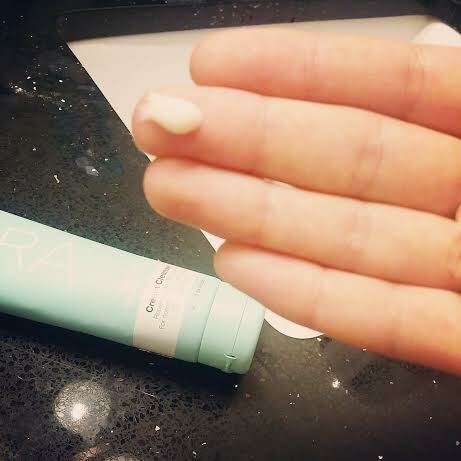 I rub it between clean fingers to warm up the product so it’s easier to spread onto my skin. 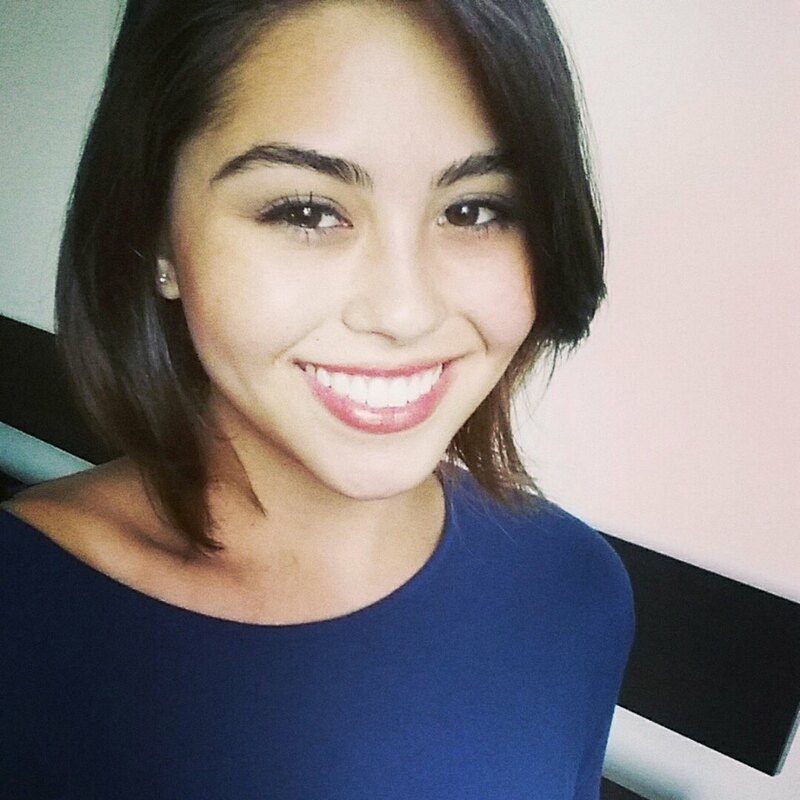 This application may be unconventional, but I love it. It really applies well and spreads nicely over the area to block any sort of odor. This deodorant is, by far, the best natural deodorant I’ve ever tried. I’m able to go through my day completely odor-free, even while exercising! With Schmidt’s Deodorant, I know I’m putting good ingredients onto my body – that are actually going to work! At last, my search for the perfect natural deodorant is complete – thanks to Schmidt’s! 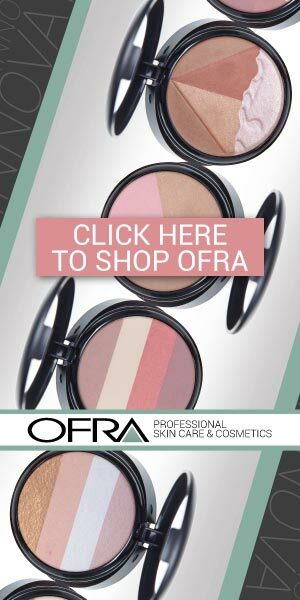 Author Roxette ArisaPosted on 3.20.2014 3.20.2014 Categories UncategorizedTags best natural deodorant, Cruelty-free beauty, cruelty-free deodorant, natural beauty, natural deodorant, natural review, organic review, paraben-free, Review, Schmidt's Deodorant, Schmidt's Deodorant Review, vegan beauty, vegan deodorantLeave a comment on Schmidt’s Deoderant Review | A Natural Deodorant That Actually Works!